Categories: Batteries, Car & Light Van, Optima, Red Top. Tags: 12V, Automotive, Battery, Car, Light Van, Optima, Red Top. 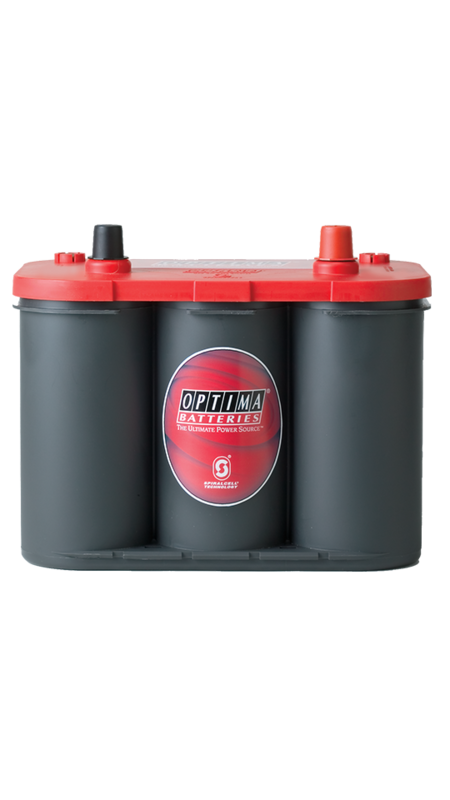 The Optima Red Top RT-R4.2 battery delivers a higher level of power to the starter in the critical first 10 seconds of the vehicle starting cycle. Plus, its spill proof, highly resistant to heat and cold, can be stored for long periods without maintenance and has the lowest internal resistance of any battery on the market today. 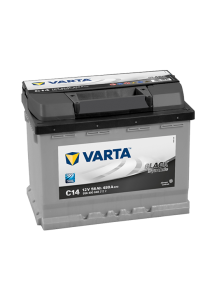 More power in the initial 1, 2, 5 and 10 seconds of the starting process than comparably rated conventional lead acid batteries. Nonspillable with complete fitment flexibility; can mount in almost any position.